Lars Nilsen of Badassdigest.com started up a new column this week called Why It Matters. His inaugural post was of obvious interest to me, as it was about the VHS format. He does also take the opportunity – unnecessarily in my opinion – to slam Netflix, though I wonder if it was mainly in reaction to some readers emailing that VHS is no longer needed with the advent of streaming video. I myself, have no problem with Big Red. In fact, I don't really understand any of the chest-beating online about this topic. Sony Vs. Microsoft I get (PS3 FTW!) but there is no reason why, when it comes to video, we can't all have your cake and eat it too. 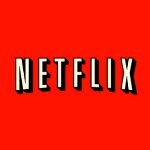 Netflix is not a replacement for physical media; it is a supplement. 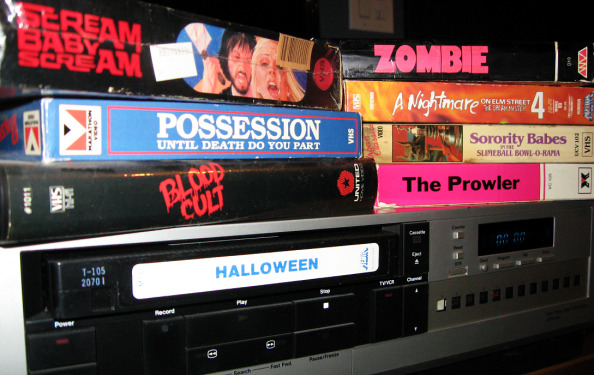 Anyway, I just wanted to call attention to another blogger out there, who seems to love VHS, and its many spoils, as much as I do. For the full article, click here.